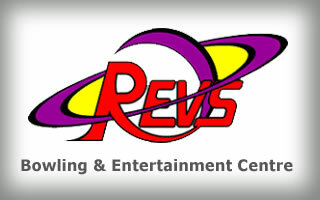 REVS Bowling Centre, located right beside the Holdom Skytrain station, offers 48 ten-pin lanes. Located in Downtown Vancouver, The Commodore Bowling Centre has 12 Lanes of 5-pin bowling. 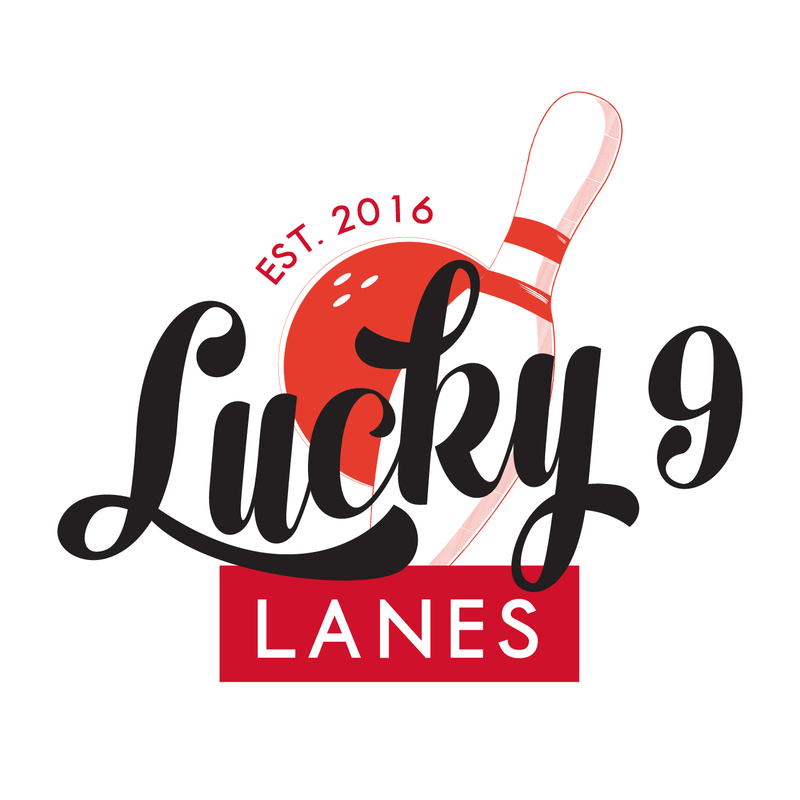 Lucky 9 Lanes offers 40 lanes – 28 lanes of 10 pin and 12 lanes of 5 pin. 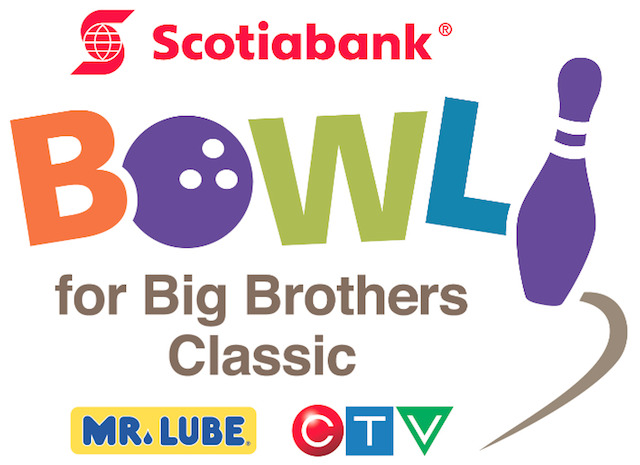 Zone Bowling Coquitlam, located off Lougheed Highway, offers both five and ten-pin lanes.